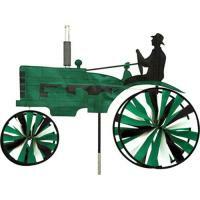 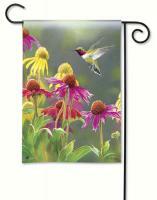 A garden flag is a great way to accentuate any backyard! 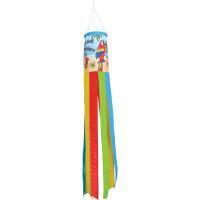 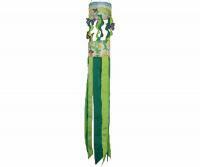 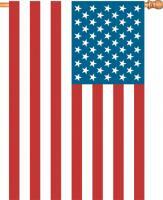 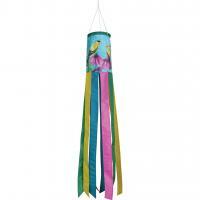 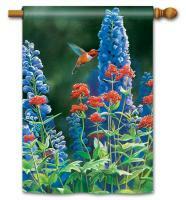 Our garden flag collection ranges from heavyweight American flags to fun-filled butterfly windsocks. 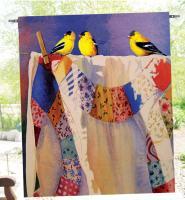 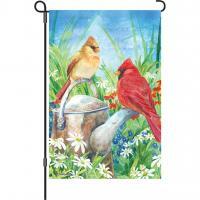 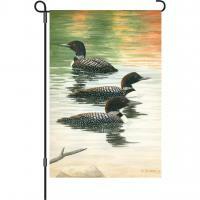 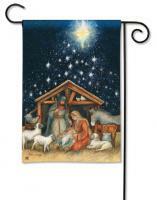 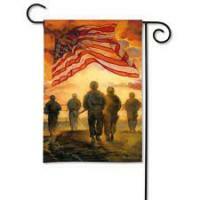 A garden flag can come in a variety of styles, with prints of birds, moose, butterflies, puppies and more. 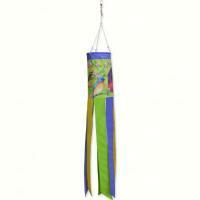 They can either be mounted in your yard or hung from windows. 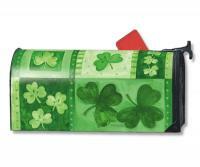 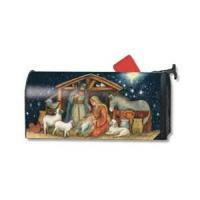 And don’t forget to check out our mail wraps as well. 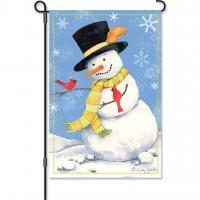 These cool designs wrap around your mailbox, giving it a dash of style. 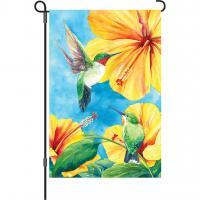 Not sure what garden flag fits you best? 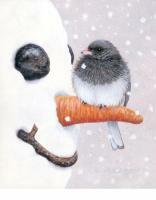 Call our friendly customer service team and they’ll be glad to give you a hand. 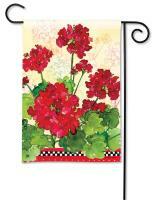 And remember, no matter what garden flag you pick out, it’s covered by a 30-day money-back guarantee. 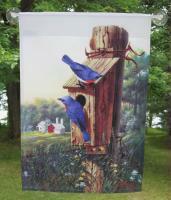 Thank you for the mail box cover. 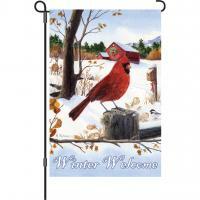 We love it and brightens up the road and neighborhood. 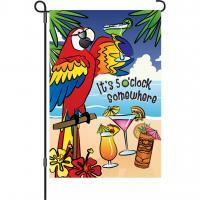 The garden flag I purchased is exactly as it was represented. 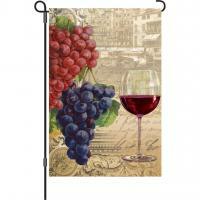 I am completely satisfied with the product. 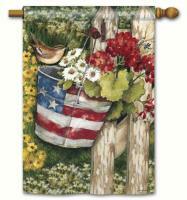 My only complaint is that there must be a less expensive means of shipping one thin garden flag.